SVMS Dramatics produces high quality musicals featuring students in grades 6-8. 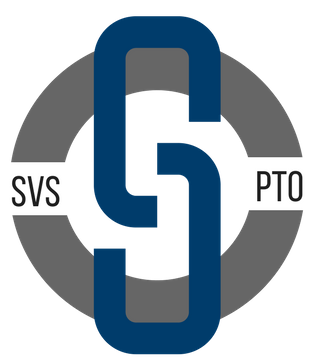 In the 2016/17 school year SVMS Dramatics launched a pilot program featuring an all student production team made up of high school students involved in SVHS Dramatics. 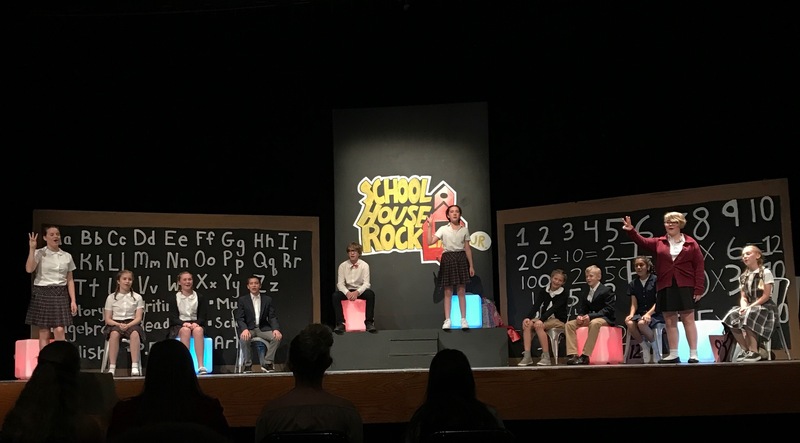 The all student production of "School House Rock" proved to be an exceptional experience for all. This approach gave the middle school students a unique opportunity to work with upperclassmen on vocals, choreographer, costuming, set design and direction and will be repeated in the 2017/18 school year. Auditions take place months in advance of the show in the music room of SVS. All SVMS students are encouraged to audition for a role in the cast or crew. Audition and rehearsal schedule to be announced. Most rehearsals take place during advisory in the music room. Final rehearsals take place on stage in the SVS Auditorium.